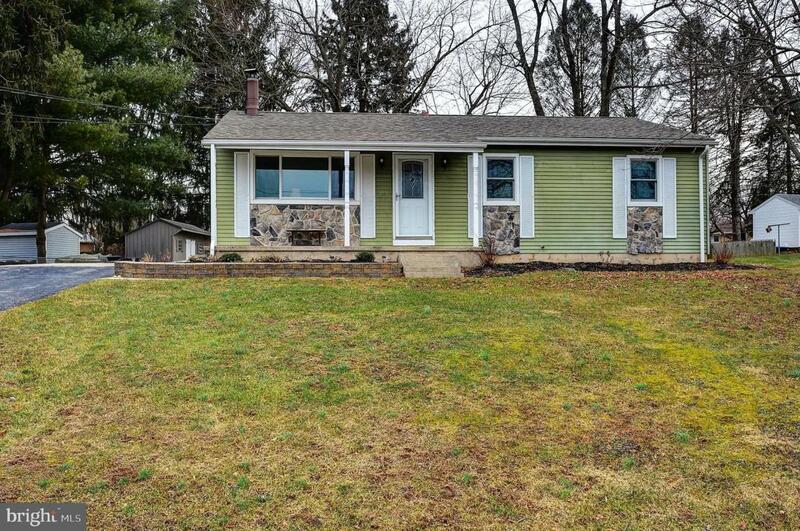 Many updates completed on this 3 bedroom ranch home in West Hanover Twp located in a USDA area for 100% financing! 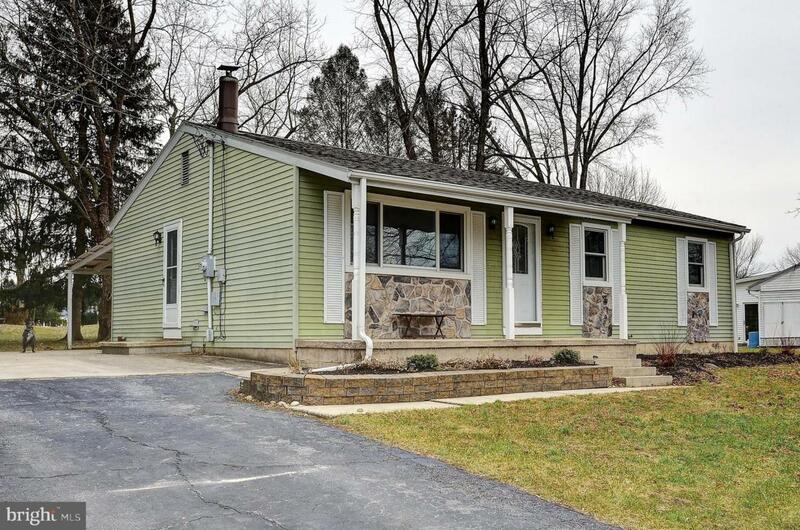 New Andersen windows w/transferable warranty ('16), new water heater ('18), new roof ('14), new stainless appliances ('16), new door, new 200 amp electric panel, efficient, Harman pellet stove and attractive stone on house front. 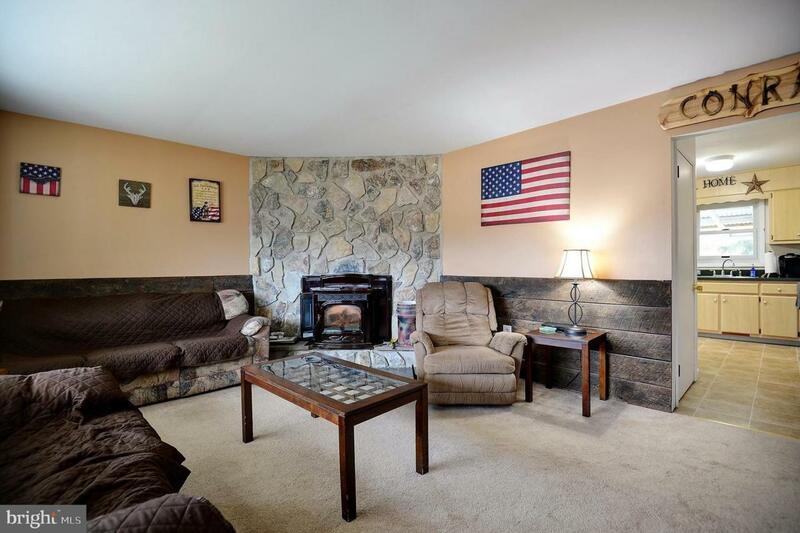 The cozy living room has barnwood wainscoting, pellet insert in brick fireplace used all winter for efficiency, kitchen w/newer stainless appliances has dining area that opens to large covered patio and flat rear yard. 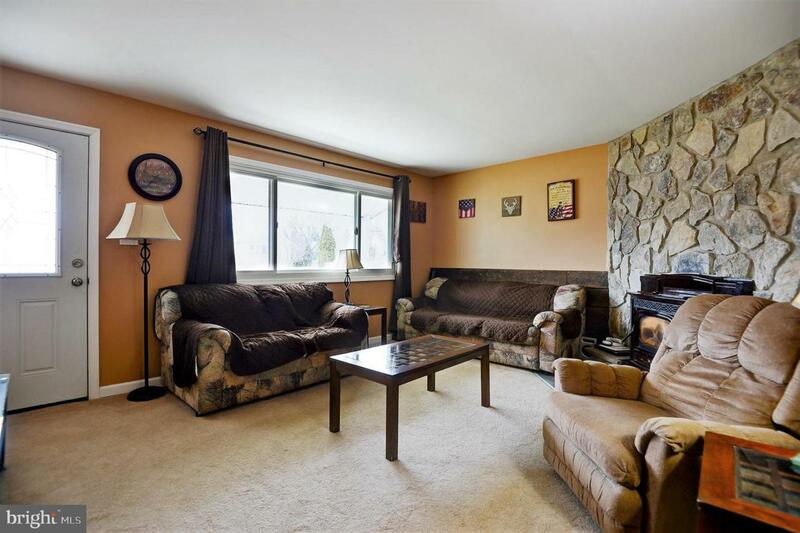 Main bathroom has custom built barnwood vanity with copper sink, newer flooring, all bedrooms are generous in size, all appliances remain (including washer, dryer & refrigerator) and basement has studding started for future expansion. Large shed and parking for 4 vehicles in driveway.